Here's someone to keep off of your Christmas invite list. 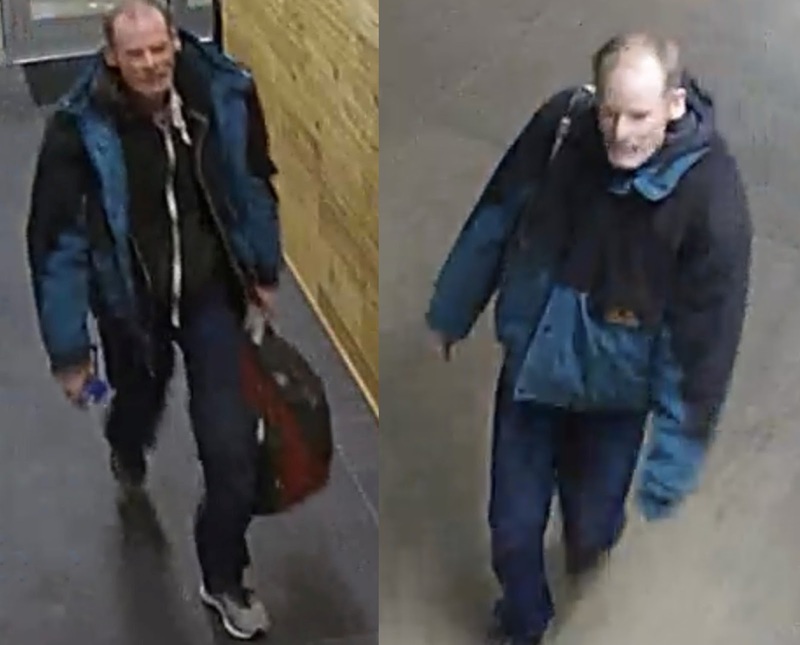 An overnight prowler wreaked havoc on a couple of condo developments in west Lakeview early Thursday—and one building’s surveillance cameras caught images of the man in action. One targeted building is in the 1600 block of West Belmont. The other just south of the Paulina Brown Line station. A resident of the Belmont development called 911 around 4 a.m. after seeing video of the burglar picking the lock to his building’s front door about an hour earlier. 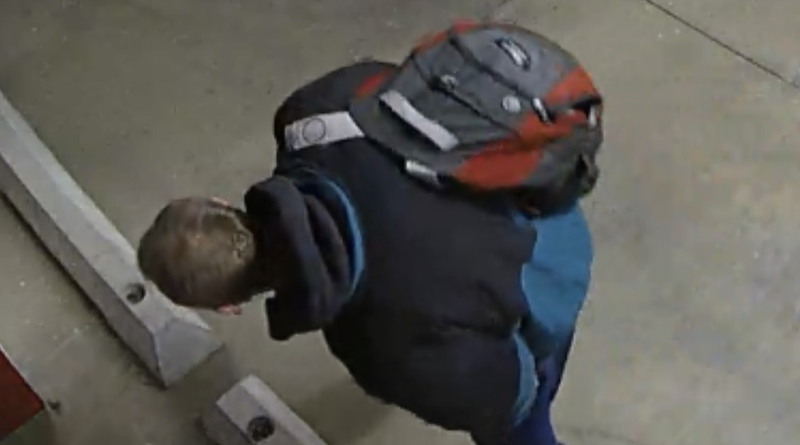 Just as that break-in was being discovered, cameras captured images of the man shown here as he jimmied the front door lock at the second location. He “spent about an hour-and-a-half in the building, the last 40 minutes of which were spent breaking into cars in the garage,” a resident told us. “I actually left for the gym during that time period and so did my wife so we very easily could have run into him." Video shows the man going from car to car in the building garage, using a tool to break into cars and setting off multiple alarms as he searched for valuables.